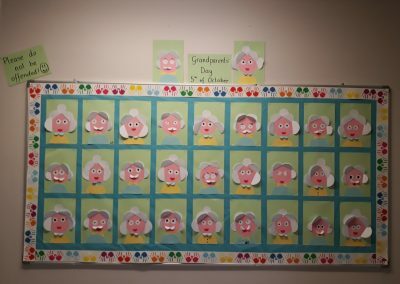 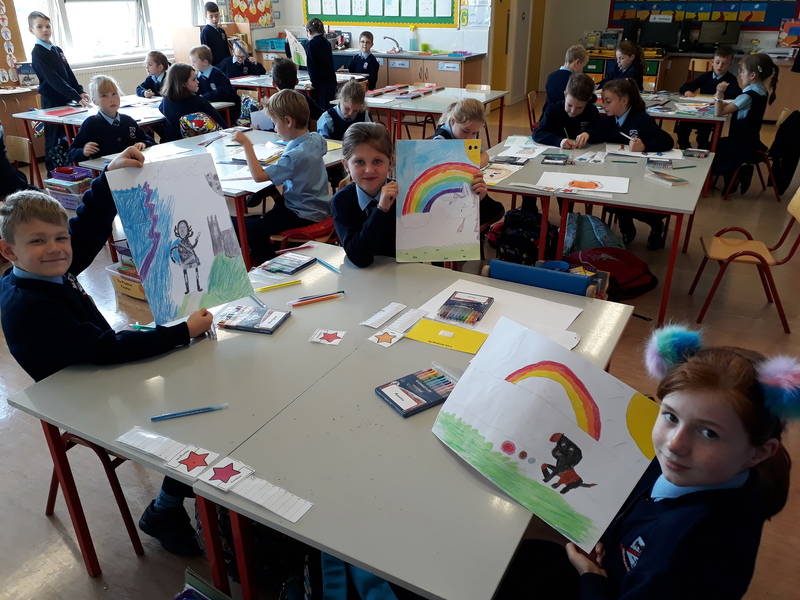 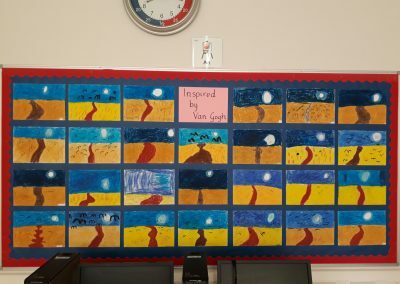 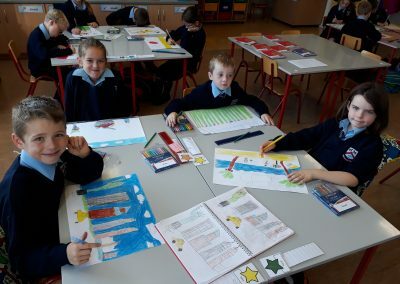 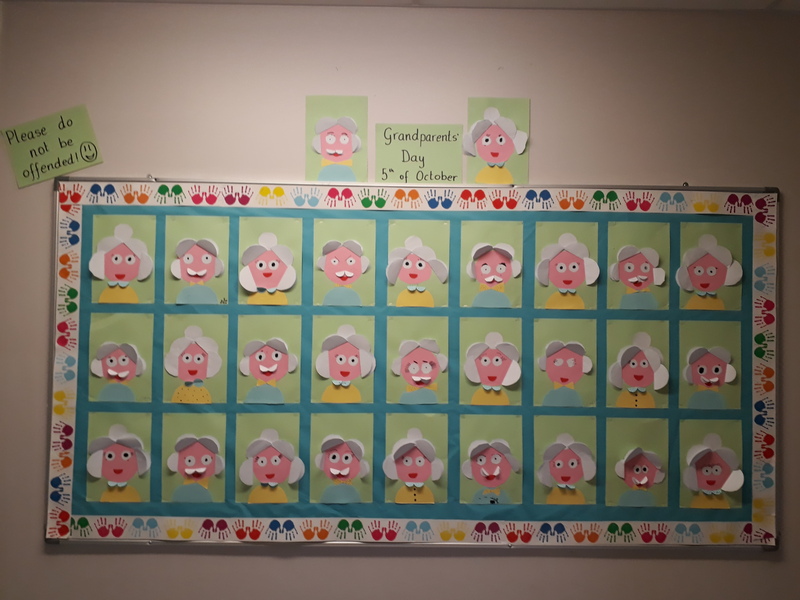 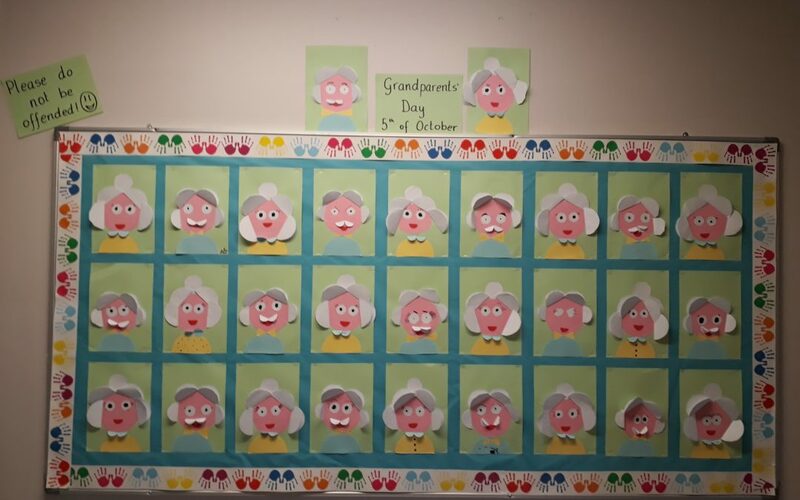 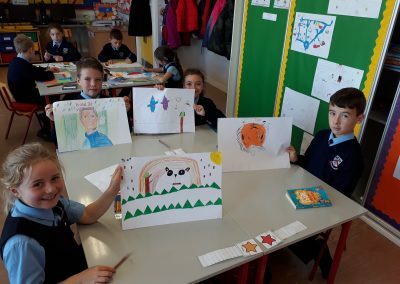 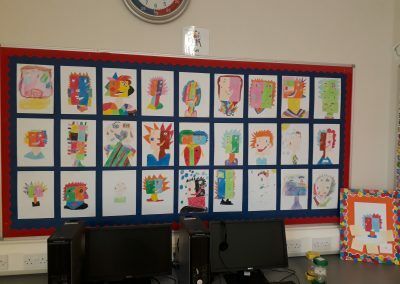 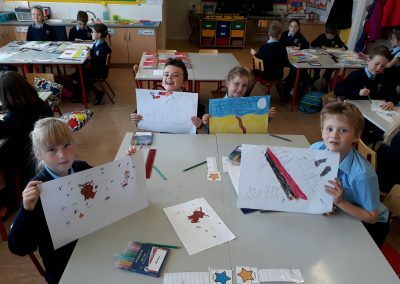 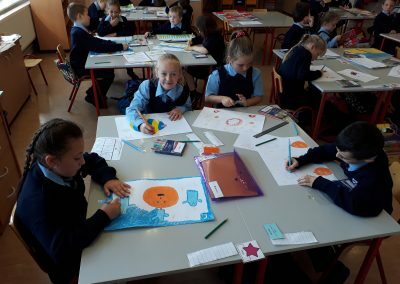 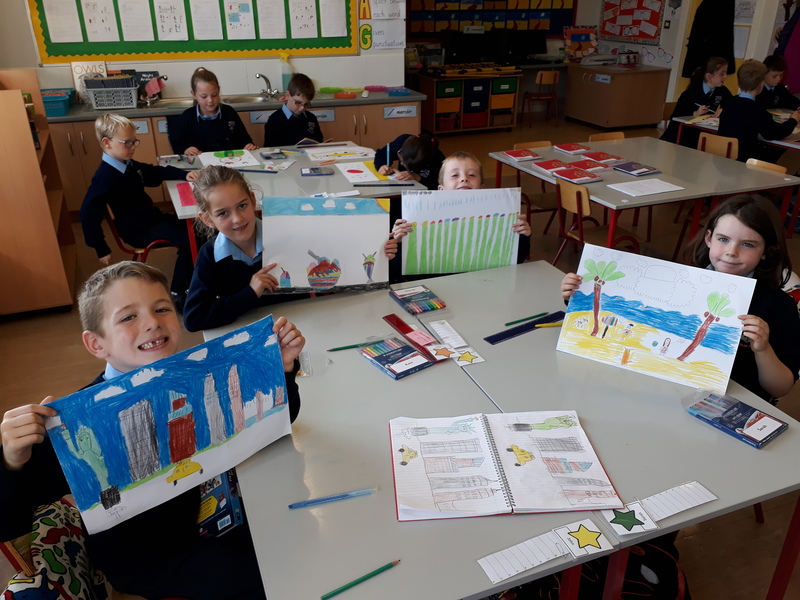 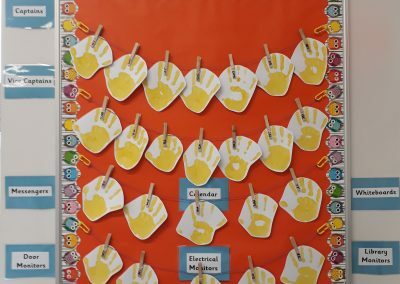 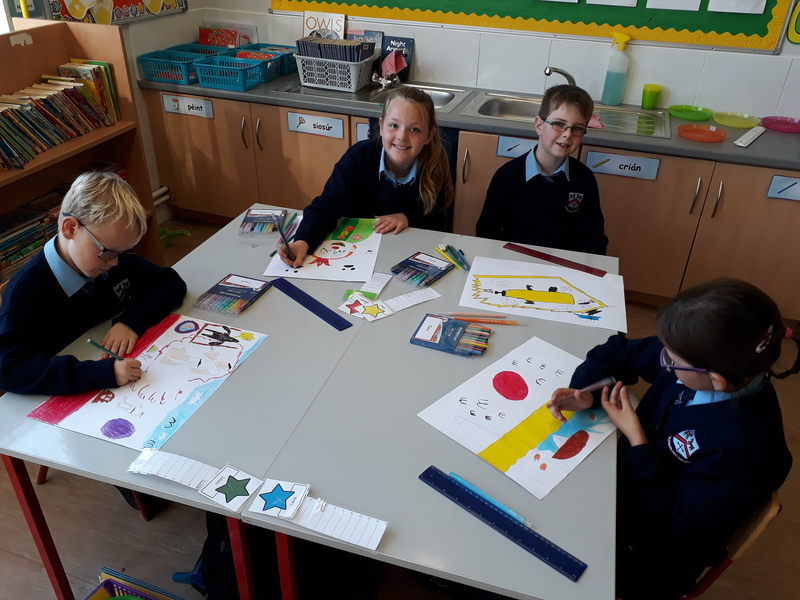 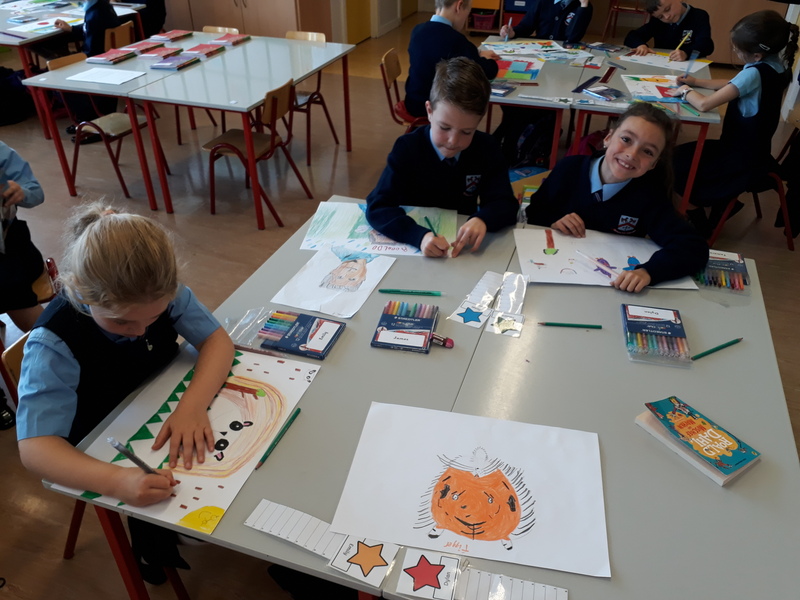 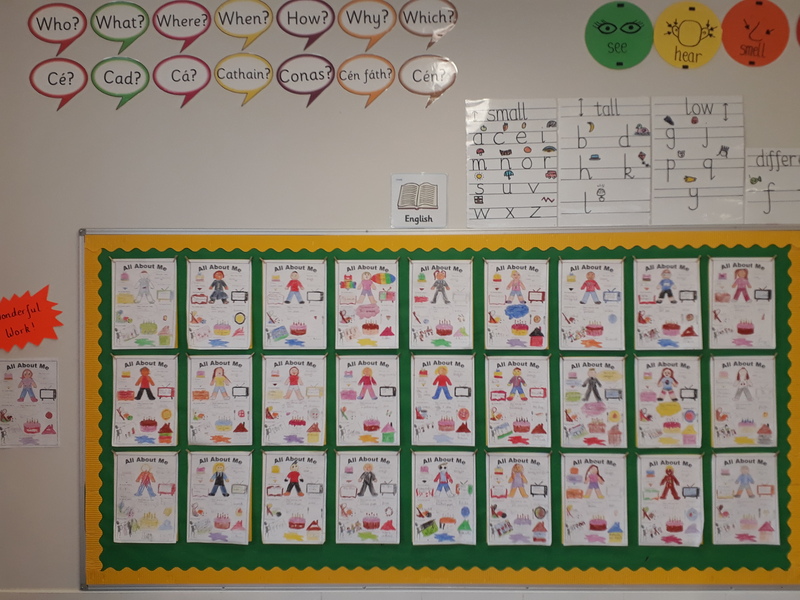 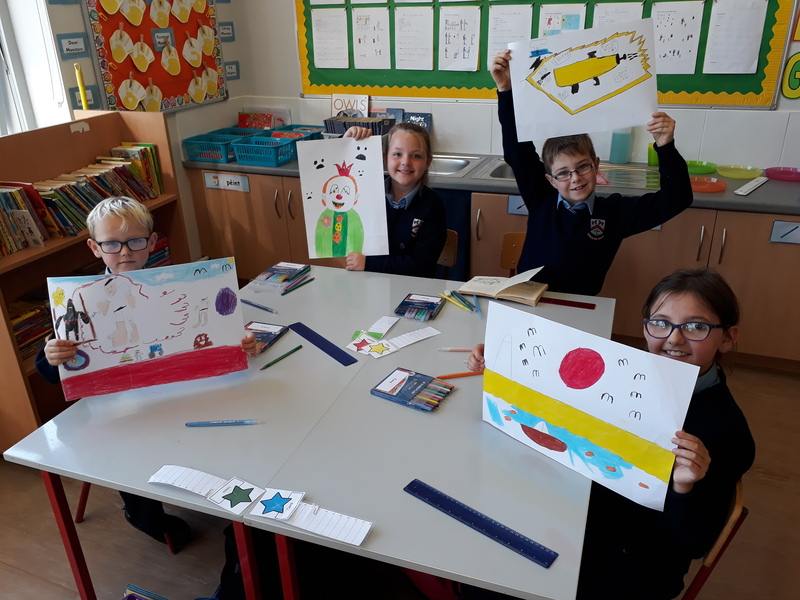 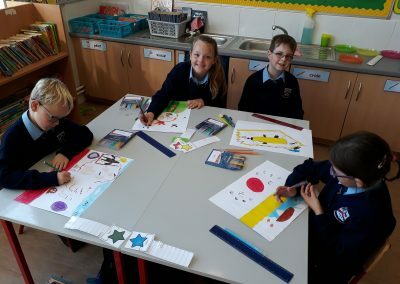 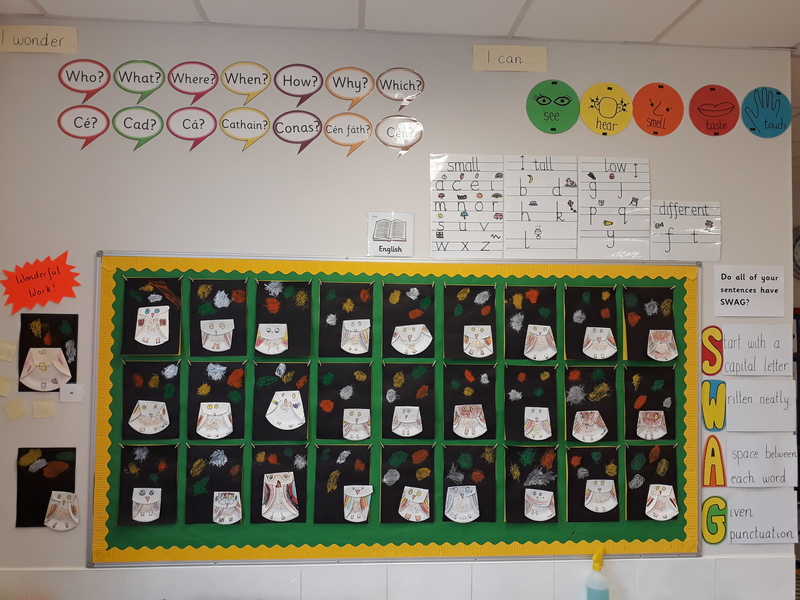 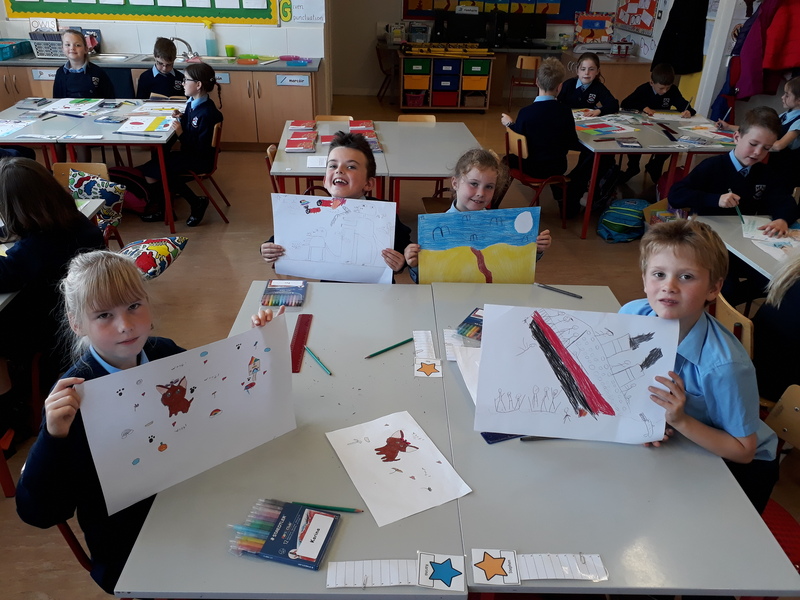 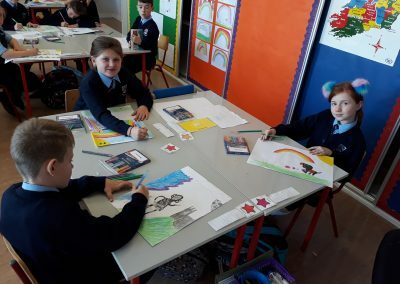 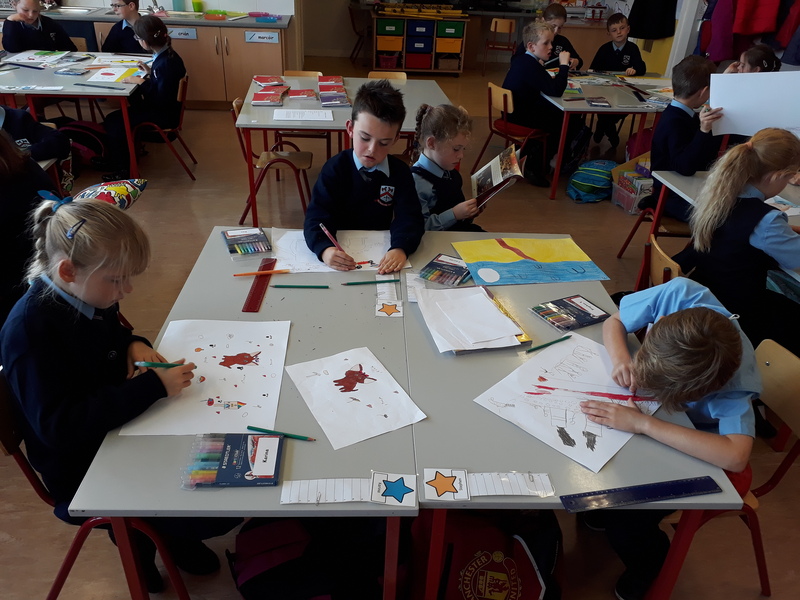 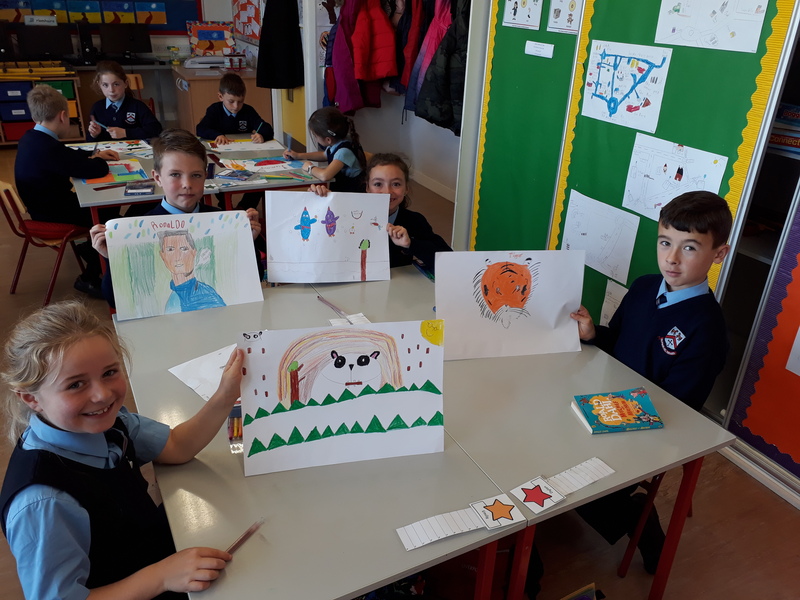 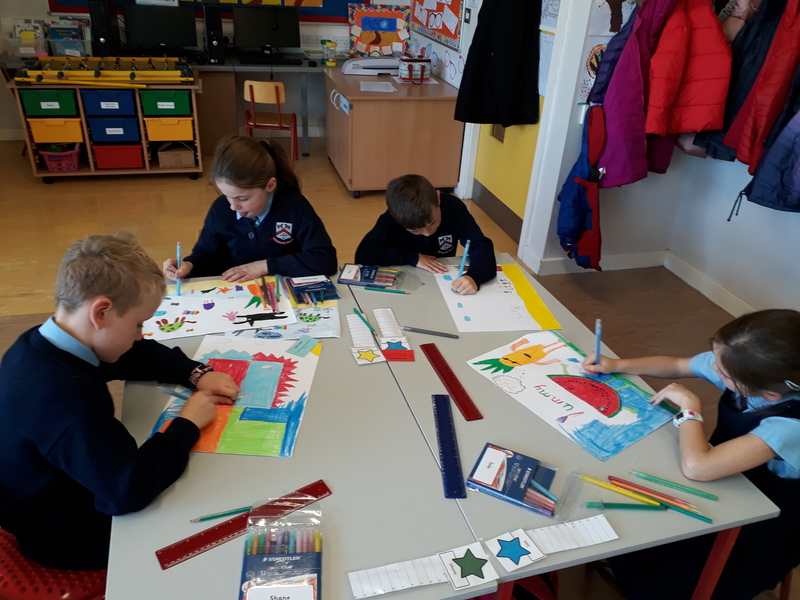 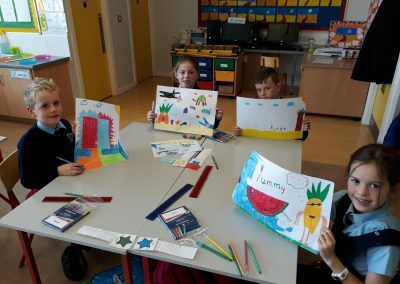 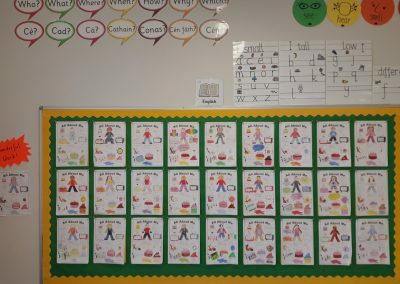 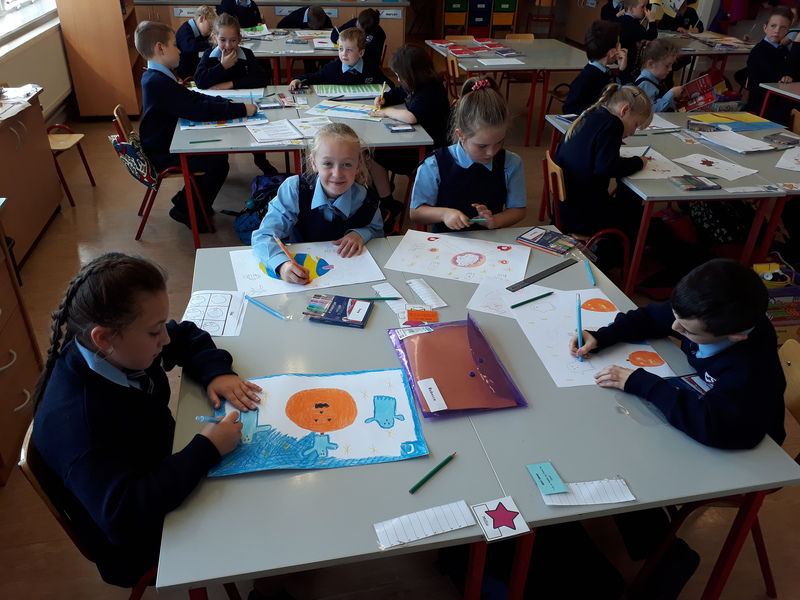 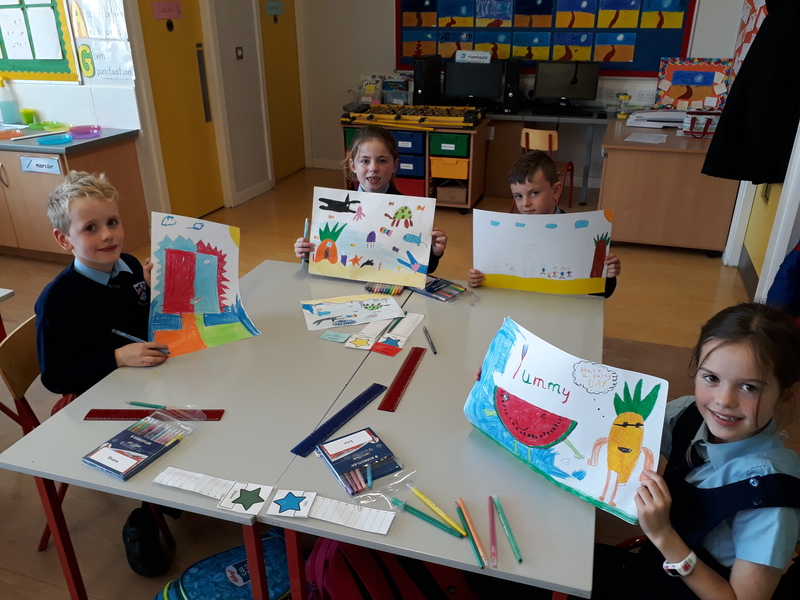 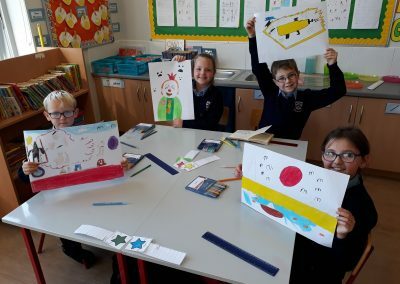 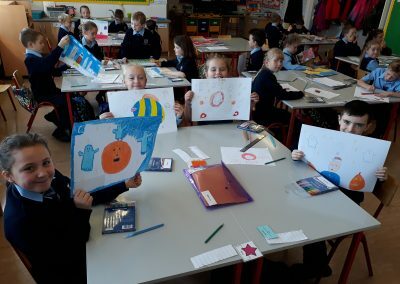 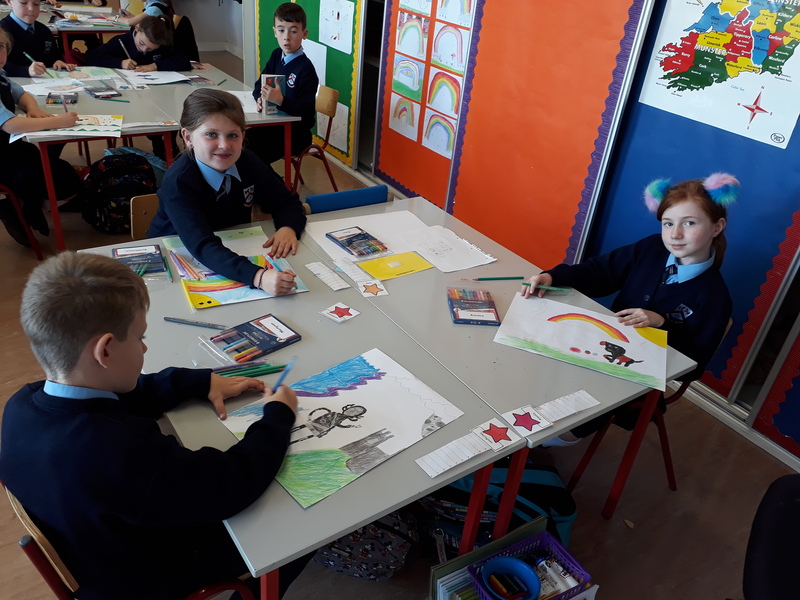 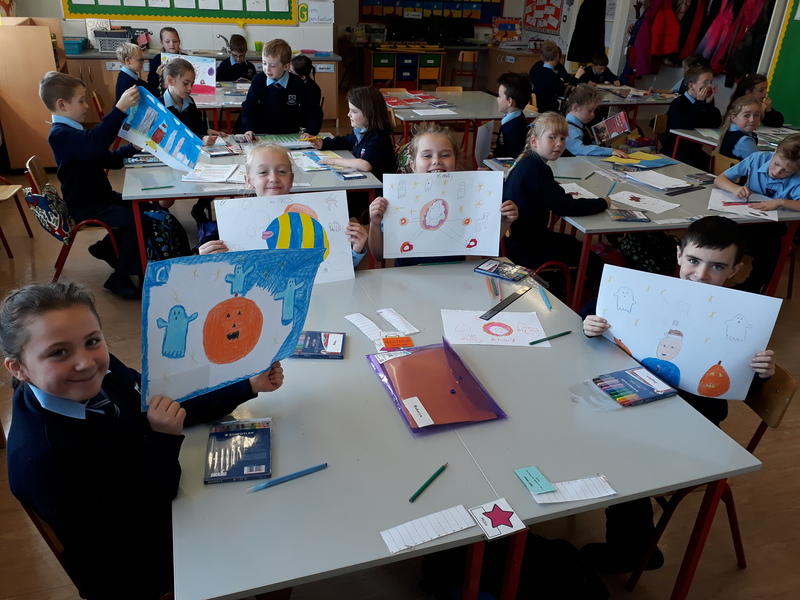 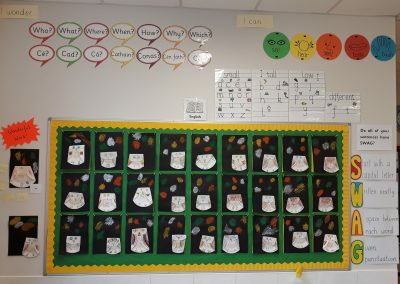 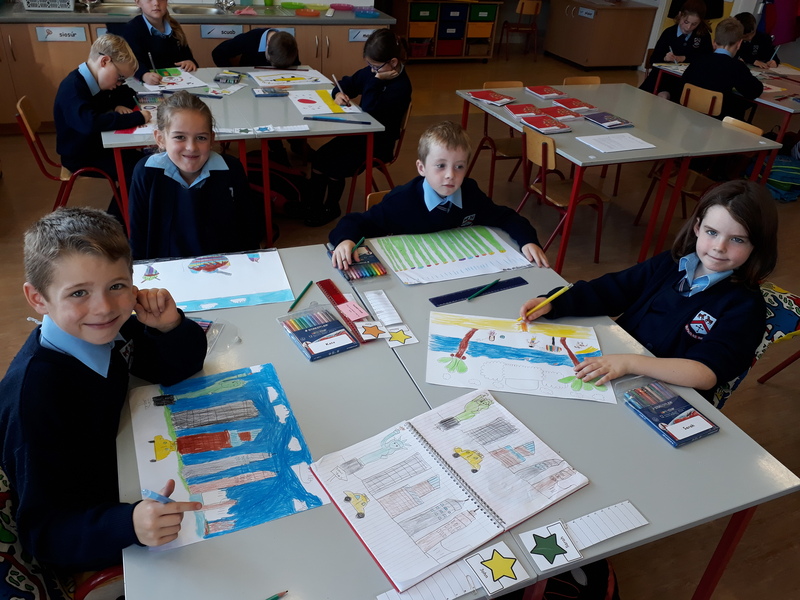 When Ms. Burke’s class were asked what their favourite activity in Second Class has been so far, many responses were Art. And what amazing artists they are! 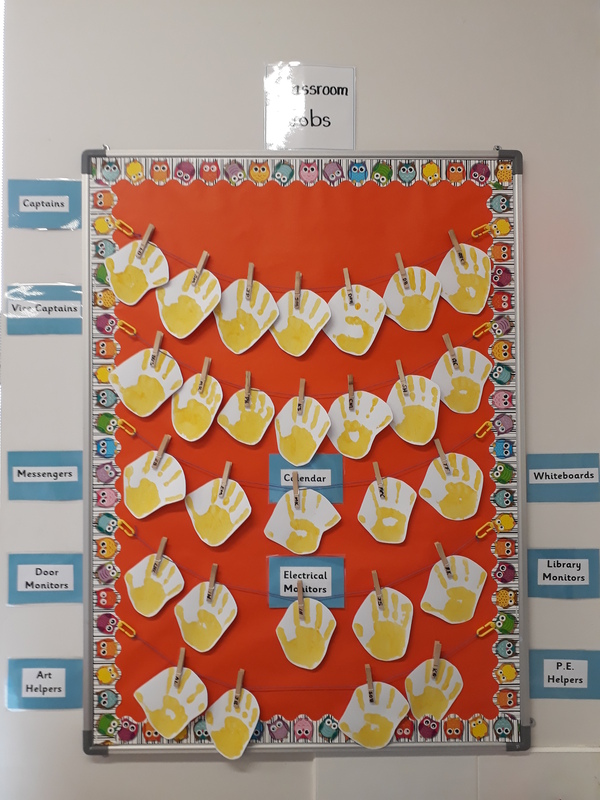 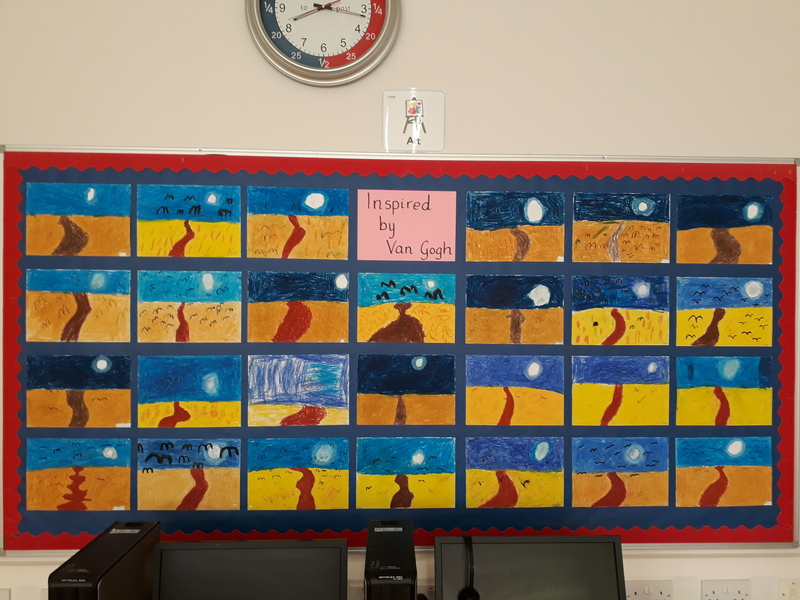 Have a look at what room 8 have been doing in this subject since the start of September.